The world famous Giugiaro Design was responsible for the overall design. Pi Development and Studio Kees were the esthetical contributors who supported the technical realisation of the Gazelle 'EBOF'. RENA Electronica has contributed as co-developer and manufacturer for the daytime headlight and the tail light. 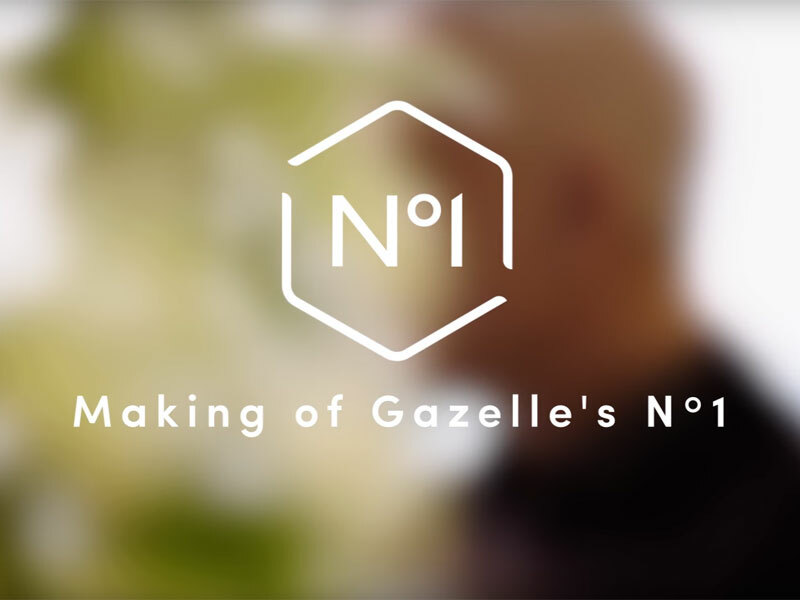 The new bicycle from Gazelle was officially introduced to the market in June after featuring prominently during the opening of Gazelle's new innovation and production centre last year by H.M. King Willem-Alexander. Rena is very proud to be able to support innovations in all kind of market and technological segments.